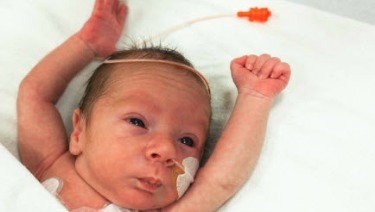 Premature birth occurs in about 11 to 13 percent of pregnancies in the US. Almost 60 percent of twins, triplets, and other multiple deliveries result in preterm births. A birth is considered “preterm” when a child is born before 37 weeks of pregnancy have been completed.